It seems that Tencent is not slowing down when it comes to its investment in India as the Chinese Tech giant has just put it $115 million in Gaana which is one of the most popular music streaming services in India. All though the music streaming services are just taking off in India, Gaana has been around for the last seven years. The company was founded back in 2010 and is a part of Times Internet umbrella. The current funding round was led by Tencent which also saw participation from Times Internet which was already an existing investment partner of the company. This funding round also marks the first time that Gaana has taken any outside investment. 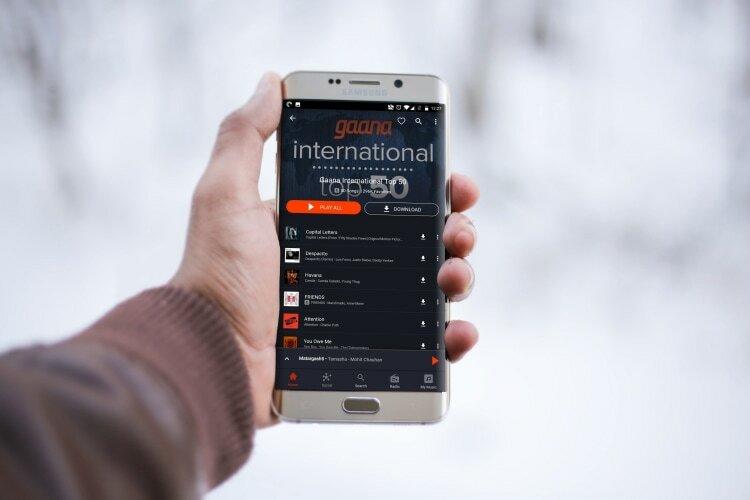 Gaana has said that it would use this investment to develop artificial intelligence features which it hopes will provide personalized content and features for listeners. The company will also be going to focus on building its paid subscription service which till now had been in the backseat with ad-supported free service at the fore front. The investment has come at the right time as this is a very crucial time for Gaana, as the competition between the different music streaming service is heating up. 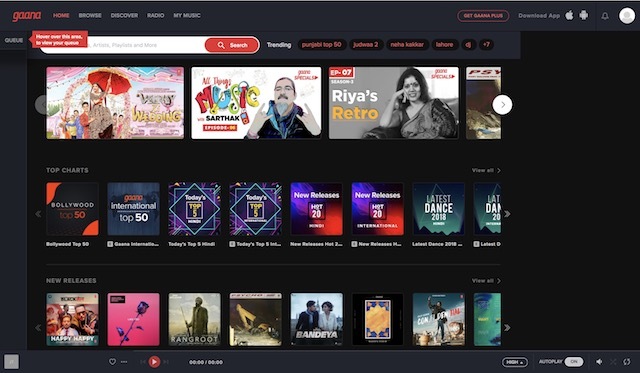 With Amazon Music joining the foray today, Gaana has yet another competitor other than the already existing Apple Music, Wynk Music (owned by Airtel), Xiaomi-backed Hungama Music, Google Play Music, and Saavn which has already raised about $100 million from Tiger Global in the past. However, if the service needs to survive this and become a successful business, it’s going to take a lot more than money to do that. We are waiting to see how Gaana incorporates AI features to make this possible.